Lived in Brovary municipality of Kyiv region. A retired Chernobyl nuclear disaster liquidator. 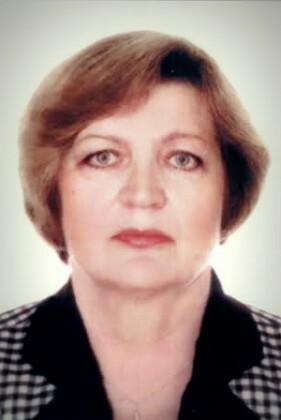 Came to Kyiv February 18th on her own business.. Died during the clashes at Instytutska Street. Survived by a son and two granddaughters.